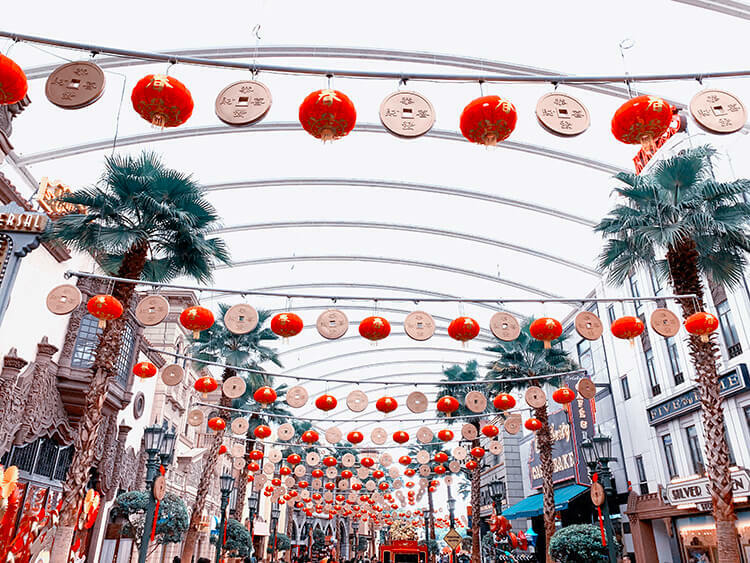 Welcome the Year of the Pig! Huat ah! 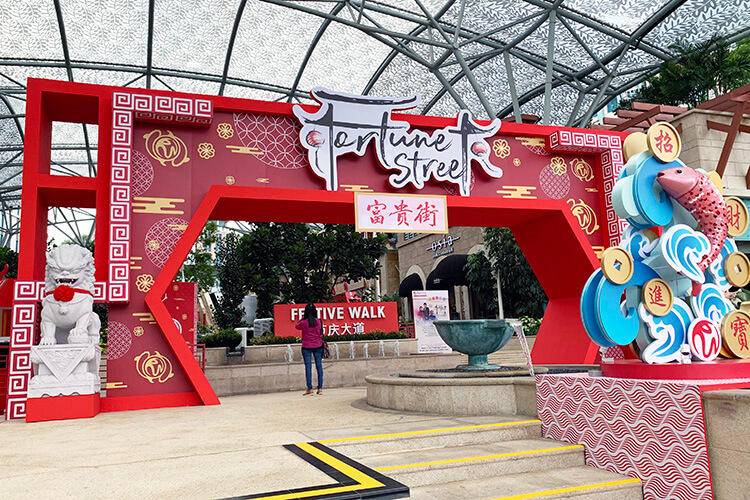 Gather your family and friends this lunar new year at the Resorts World Sentosa (RWS) for an enjoyable-fortune outing. There are lots of spectacular activities located at S.E.A. Aquarium, Universal Studios Singapore and the Fortune Street. 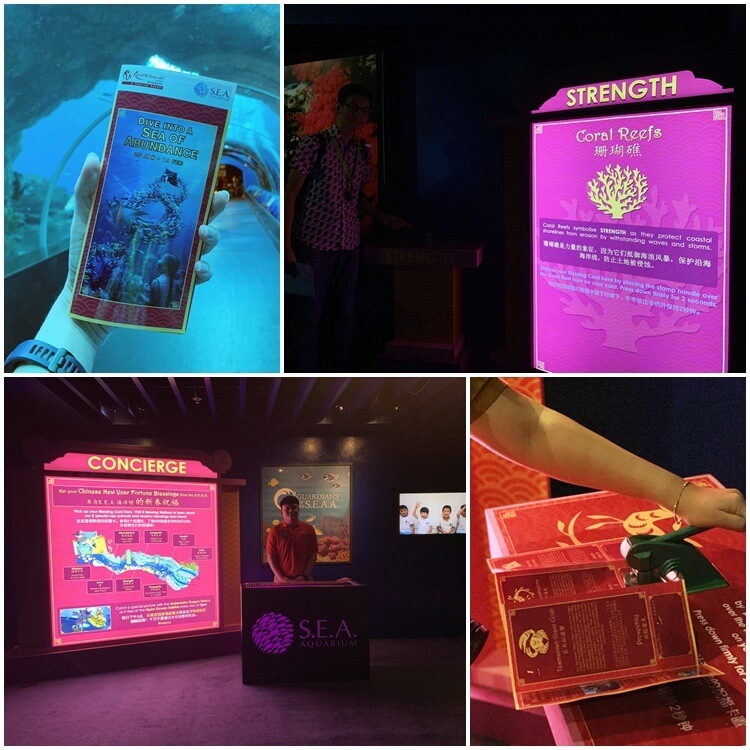 Get your S.E.A Aquarium “Passport” ready! 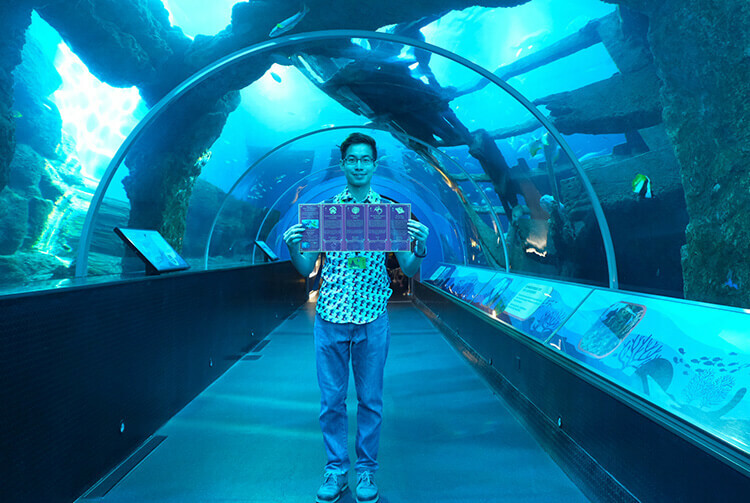 Visitors will embark on a trail around the aquarium and receive an abundance of blessings across eight stations. Each of the stations featured an iconic marine animal symbolising Longevity, Wealth, and Abundance and others. 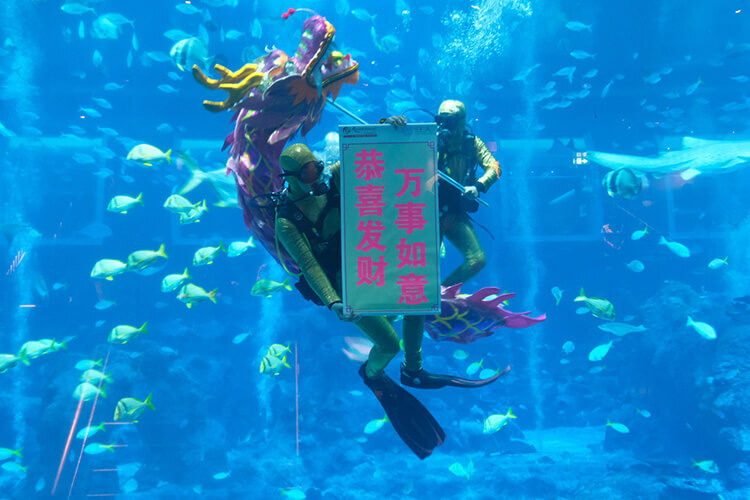 For more, visitors will also have the opportunity to witness the magnificent Underwater Dragon Dance Performance in Singapore. Next stop! 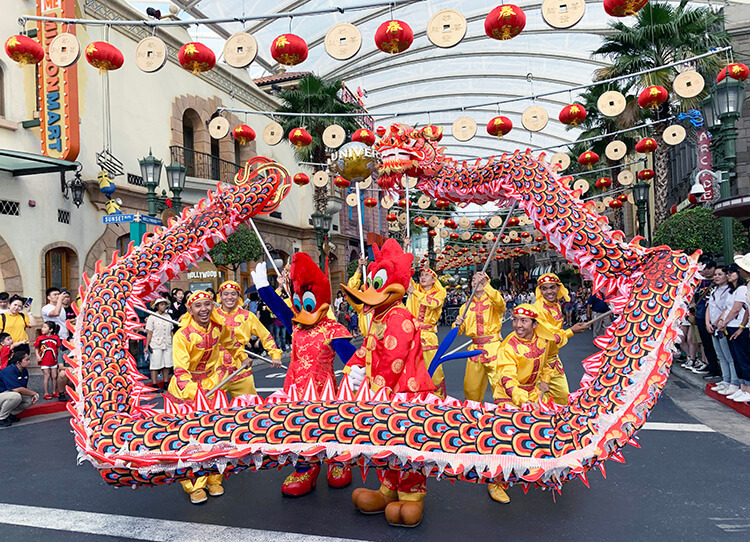 Hop to the Universal Studios Singapore (USS) to catch your favourite characters as they accompany a 15-metre long dancing dragon on its journey along the Auspicious Dragon Trail. 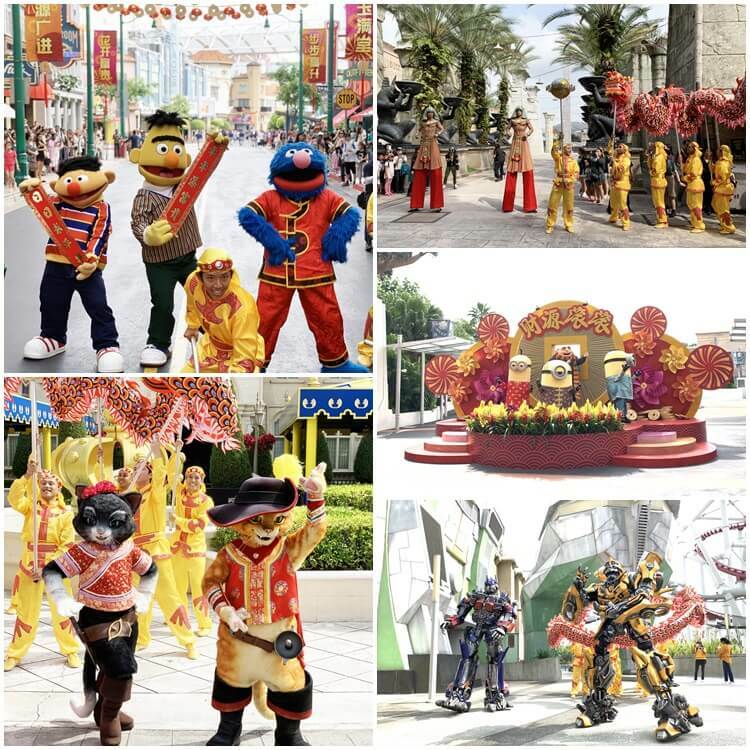 The exciting performance feature over 13 characters colourfully decked out in Lunar New Year-inspired outfits. This is a perfect photo moment for all visitors! 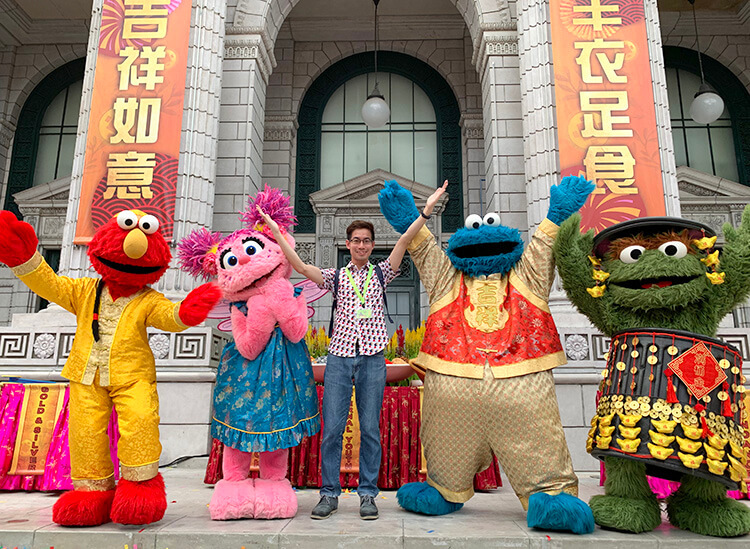 Visitors can also stand to win meal vouchers, entry tickets, express passes, and Annual Passes in the Lucky Red Packet Giveaway, all valid at Universal Studios Singapore. More than S$88,888 worth of prizes up for grabs in the RWS Gre8t Fortune Draws! Stand a chance to be one of our lucky RWS Invites members to win attractive prizes ranging from luxurious 3D2N Hotel Stays at our Ocean Suites, Treetop Lofts and Beach Villas, Goldheart Jewelry Gem Sets, Dining Vouchers and more! Non-members can easily sign up for RWS Invites for only S$8 before 17 February 2019 and receive a free bonus chance to win. The two live draws are set to take place on 10 and 17 February 2019 at Basement 1, Forum Stage of RWS and winners will be announced at 9:00pm on site.